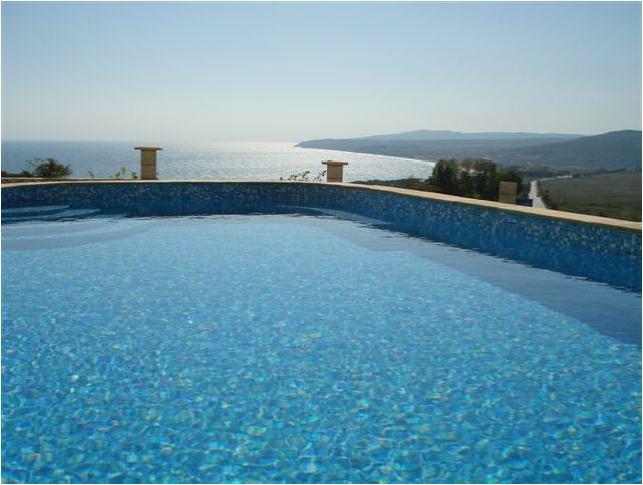 Perimorci village is situated between the stunning coastal town of Balchik and Dobrich. The centre of Dobrich is an extremely lively pedestrianised area with amazingly cheap yet cosmopolitan cafes, bars and restaurants. This property is conveniently situated on a quiet residential street just off the main road, which allows for easy access to reach both towns within a 15 - 20 minutes drive, or to the new golf courses due to open next year. The village itself is very quiet and the pace of life is very relaxed. The majority of locals are farmers who spend their days tending to their animals and gardens. There is a regular bus service to Balchik and Dobrich. The house itself consists of three bedrooms, a living room, fitted kitchen, new fitted bathroom with shower, a large entrance hallway, and a cellar room. 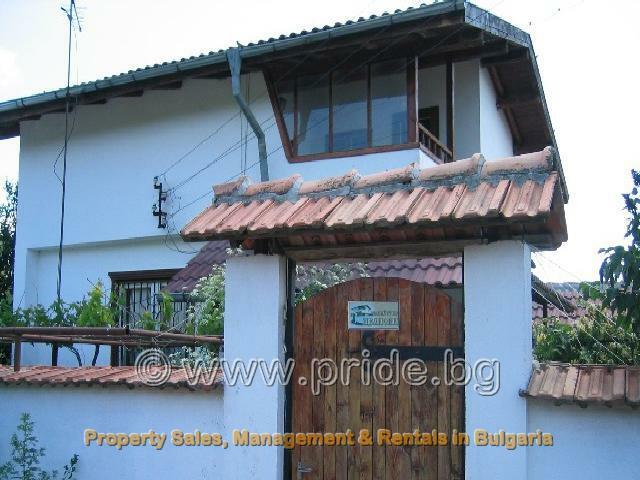 The plot itself is 1000 sqm with a tended lawn, fruit trees, grape vines and has large out side covered barbeque.